Are you into the peppermint? The peep has some growing in my garden and it's not half bad. Related to the nip, you know... same family. 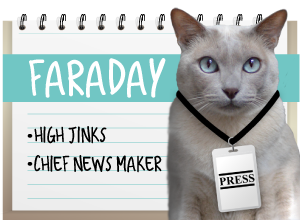 FaRADaY: *perk* NIP? NIP??? Mommy, I needz to know more about this MINT stuff! That does look like fun that Peppermint. Those pictures of you tossing and whapping it around are terrific. Now we want some peppermint. Will have to get that assistant of ours to work on that project. Too funny. Take care. That looks like fun! Next time my human goes out to eat, I will have her pick up one of those toys for me! 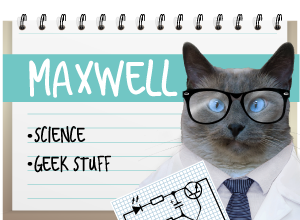 Maxwell: I highly recommend them! Now your breath will be minty fresh, ha ha ha! 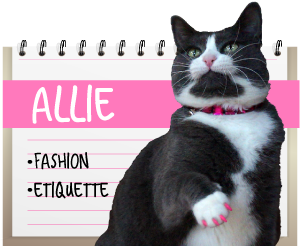 Allie: Mother says your breath would peel paint, Max. That sure does look like lots of mint fun! That sure does look like lots of minty fun! Maxwell: oh I do love my mint, I do! Maxwell is just like Austin with the mint! When I'm eating one, he comes up and sniffs my breath!! 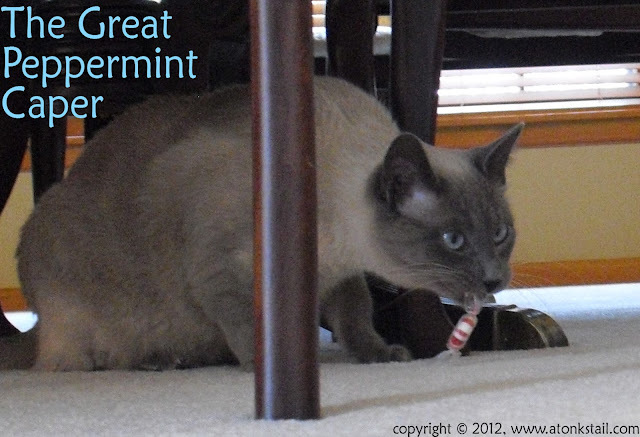 Have a great weekend, and enjoy that peppermint! Seeing that beautiful fang of yours just revved my motors I have to say! I like to eat candy too...well, I don't actually eat candy...I LOVE the wrapper!! I steal them every chance I get!! 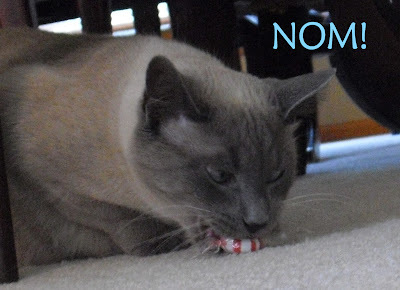 Unless that's a salmon flavored peppermint! What a fabulous photo series!! Love that cross-eyed one, too cute! Mmmmm, cellophane! Crinkly paper is the BEST! You look like you had a really good time with your peppermint, Maxwell. Oh thst looks like candy ya shouldnt be eatin! But playin wif it is good. It has crinkly handles for carrying and smells so good, what's not to love? That peppermint looks like real fun to whap around. Love the pictures! That looks like a fun toy. TW once gave me a wrapped hard candy to play with but I didn't like it because I didn't have to steal it.